Spidey is human, unmasked and human. I’ve hesitated in writing this review. Perhaps the product of simple summer joy, but maybe because I was shocked to really like this one. The old plot got a makeover. They covered up the old Maguireisms and moved Aunt Mae and Uncle Ben into the city. 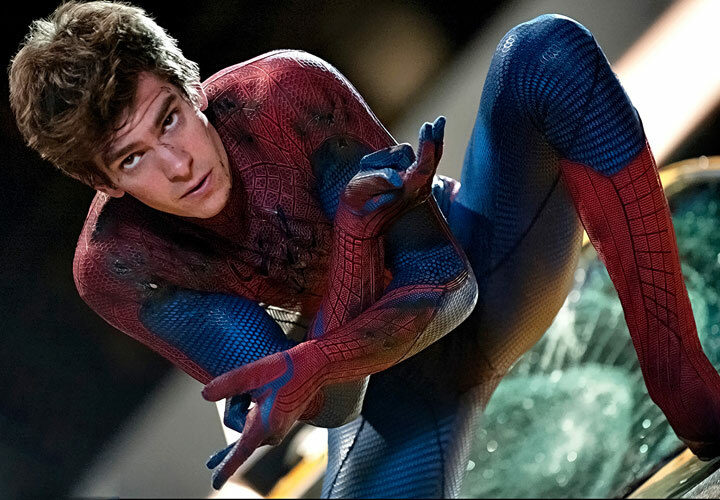 Andrew Garfield makes the movie. He’s the real thing. He’s an actor. 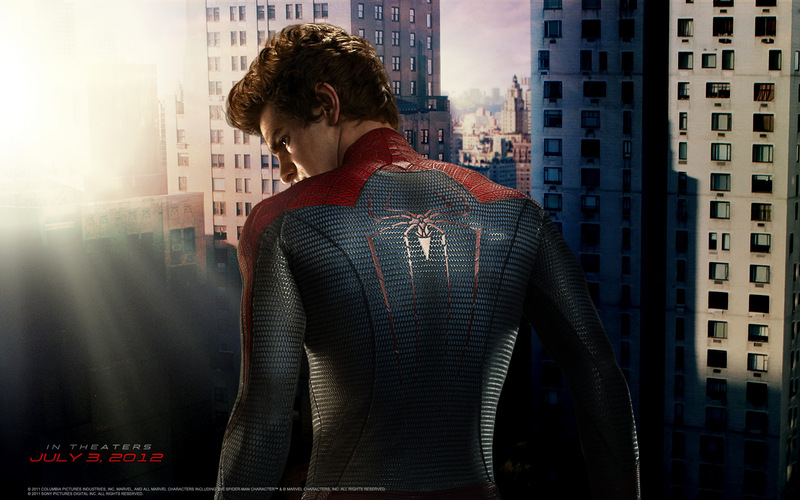 Heart on his sleeve, he stands out as the fresh, spirited, adolescent Peter Parker. He gives the character youthful zeal and uncommunicative tendencies, as well as a healthy bulletproof zeal. Emma Stone is well cast as love interest Gwen Stacey. She’s sweet – a characteristic that only a fresh director can bring out in her. Filmmakers are storytellers, fighting the age-old battle of structure vs character development. Fortunately for us, director Mark Webb believes in both. He carefully weaves moments of truth for each character while keeping the linear plot line clean. Perhaps this is the only question a character needs to fuel a hero. I haven’t seen it yet, but I have been very surprised at just how many positive reviews it has gotten.